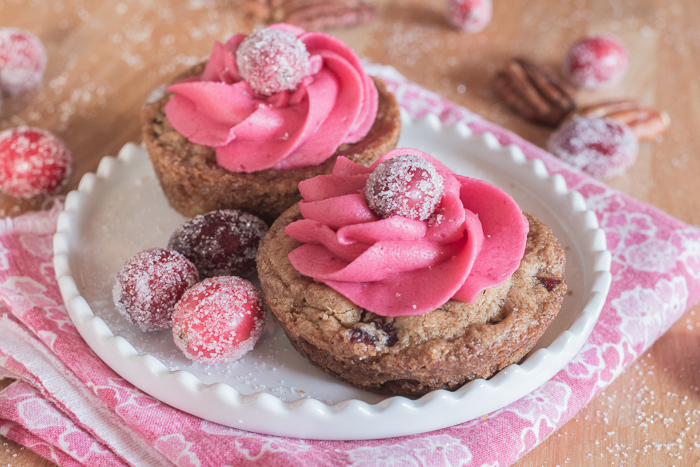 With their deep pink cranberry buttercream and glittery sugared cranberries, these pretty Muffin Tin Cranberry-Pecan Blondies make a great, easy-to-serve dessert for festive occasions. For the last month, my kitchen has been stripped, not only of cooking equipment, but lights, cabinets, and even drywall…. 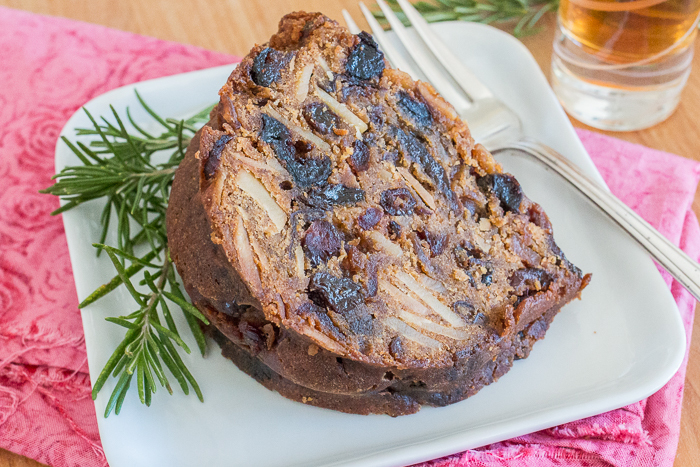 Dried fruit and sliced almonds give this Holiday Fruit Cake amazing flavor and texture. With its warm spices and a delightfully boozy bourbon backdrop, this take on fruit cake will add magic and merriment to your holiday season. 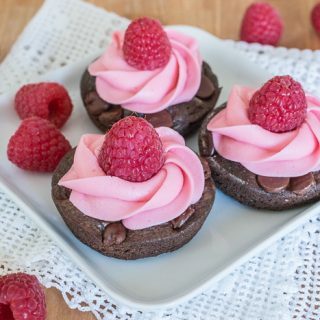 Until my romance-writer friend Rebecca mentioned that she was writing a Christmas story featuring a magical fruit cake, the idea of baking this holiday dessert had never, ever occurred to me…. 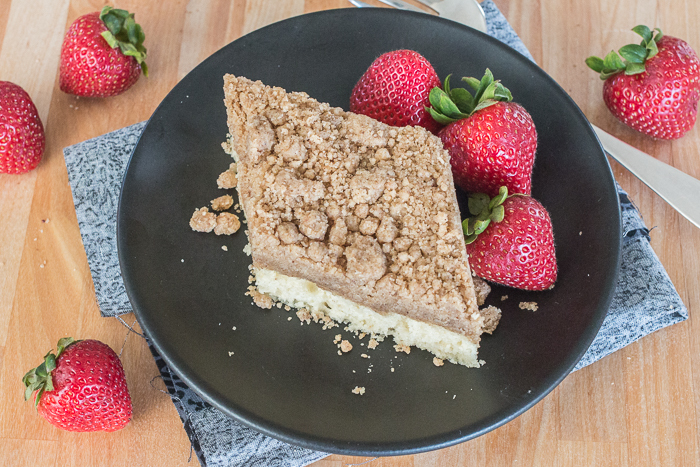 Simple yet indulgent, this New York-Style Crumb Cake features a thick, satisfying layer of cinnamon-brown sugar topping that perfectly complements the light and tender vanilla cake beneath it. When I was a kid, I used to eat brown sugar by the spoonful…. 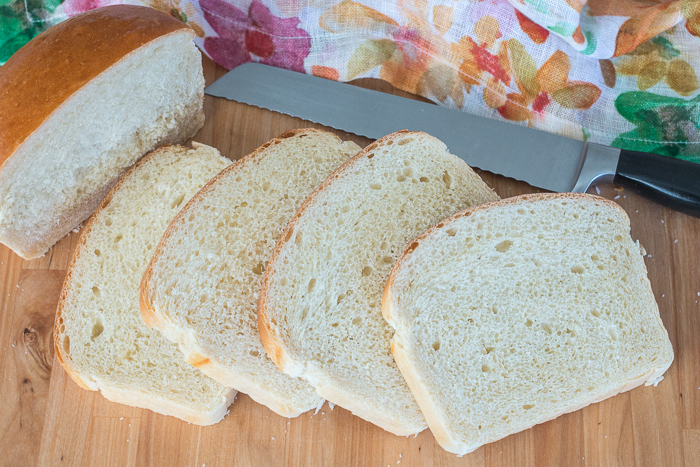 With a glossy golden crust and creamy white interior, this Classic Sandwich Bread is tender and silky yet sturdy enough for piling high with cold cuts, veggies, and spreads or grilling with your favorite cheese. I used to bake sandwich bread all the time. 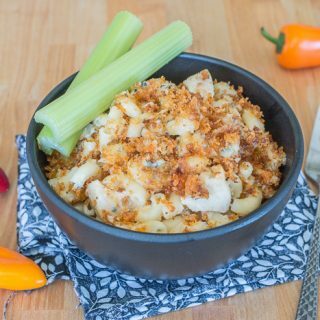 But when my kids stopped eating sandwiches, we kept ending up with too much bread…. Moist and deeply spiced, this Old Fashioned Gingerbread recipe delivers comfort food at its best. When the weather turns cooler, nothing beats a generous square of good old fashioned gingerbread. 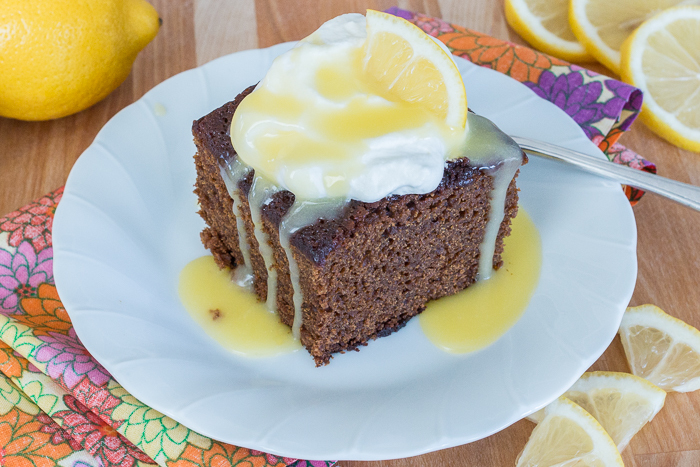 With a dollop of whipped cream and a drizzle hot lemon sauce, the warm spices and earthy molasses richness of this classic American quick bread make it a superb fall treat…. 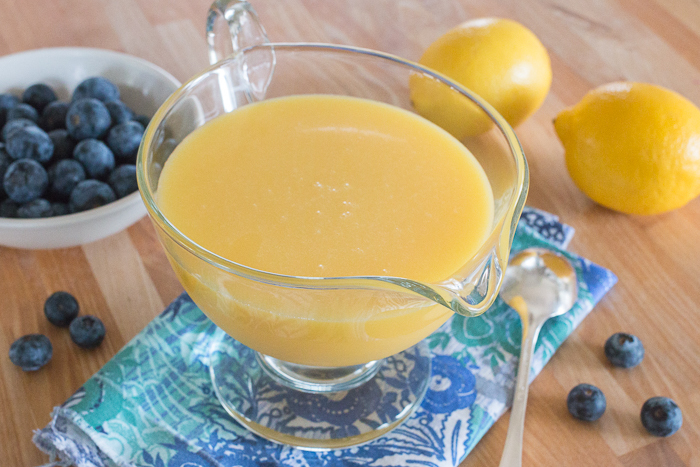 Tart and sweet with a brilliant golden hue, this rich Hot Lemon Sauce adds bright color and zing to nearly any dessert. 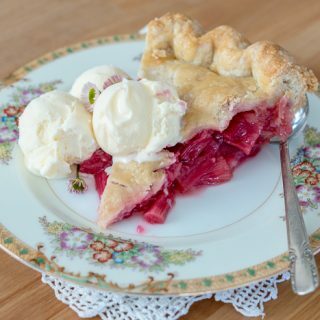 My search for the perfect lemon dessert sauce began when my mom told me that my grandmother always served hot lemon sauce over homemade gingerbread…. 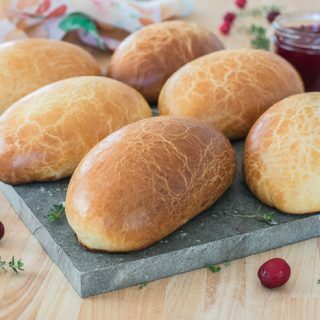 Tender and delicious, these Easy Hamburger Buns are the wrapping that juicy, home-grilled burgers deserve! 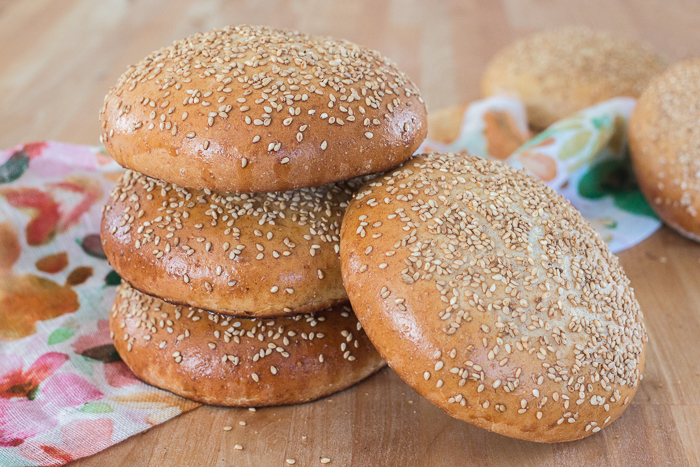 Nothing beats a hamburger on a freshly baked bun…. 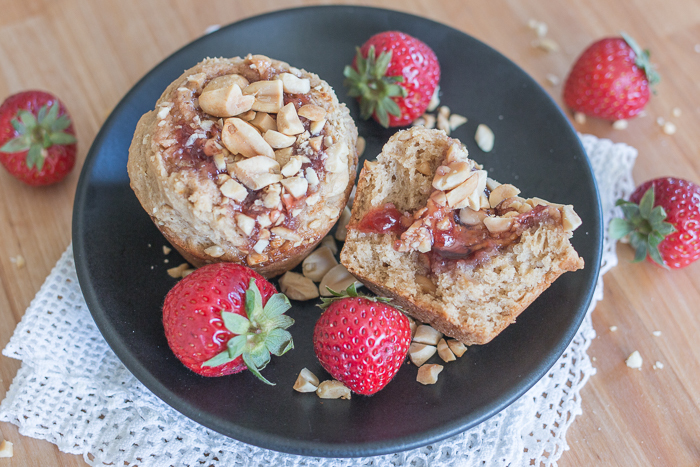 Nutty and fruity with great crunch from a generous quantity of chopped peanuts, these Peanut Butter and Jelly Muffins will surprise and delight family and friends. My older daughter used to eat peanut butter and jelly sandwiches for lunch every day. But then she started going to a school that banned peanuts, so we got out of the PB&J habit….